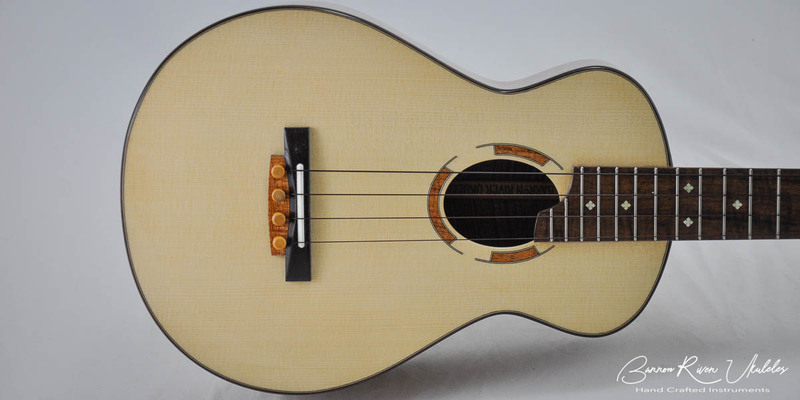 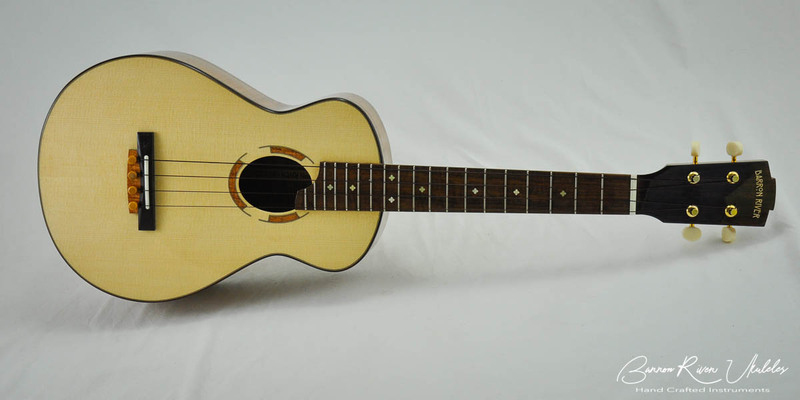 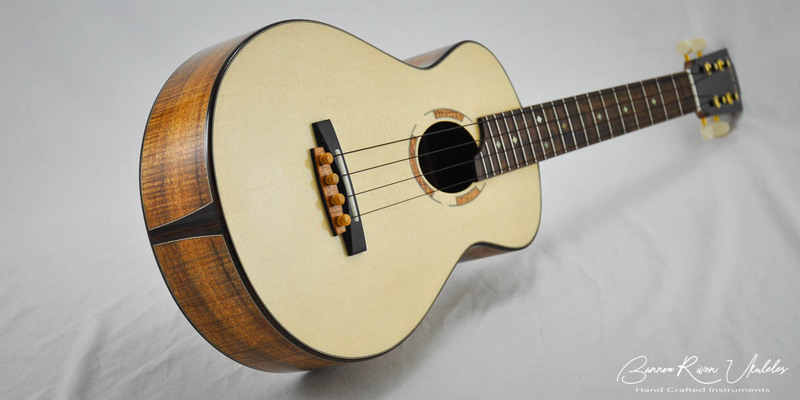 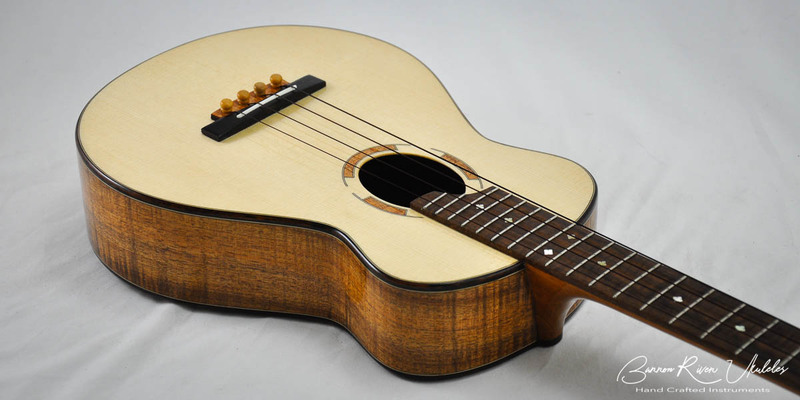 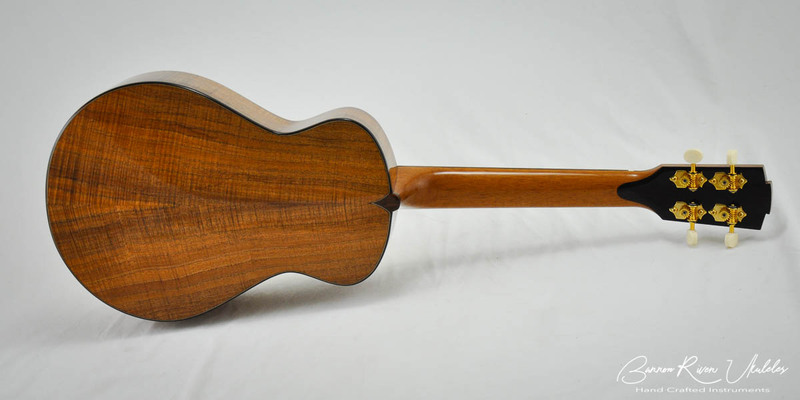 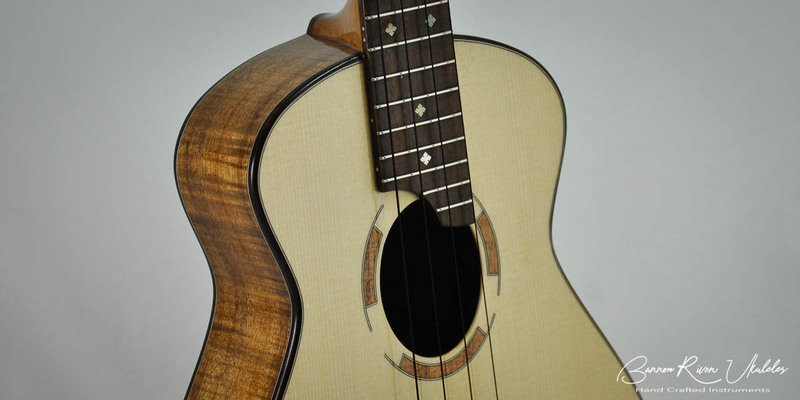 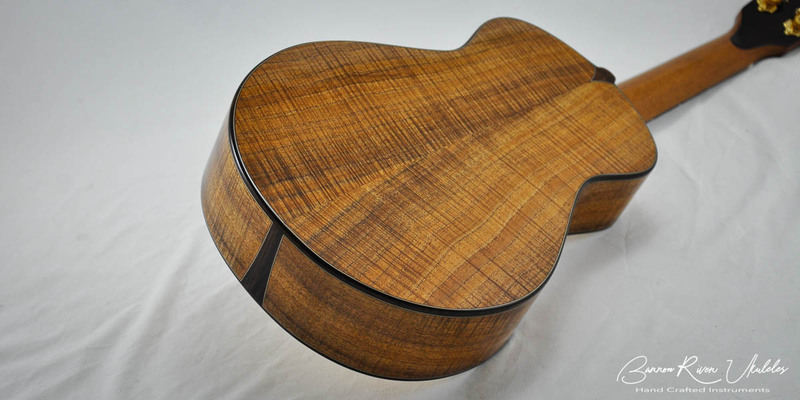 Curly Australian Blackwood with Swiss Spruce soundboard. 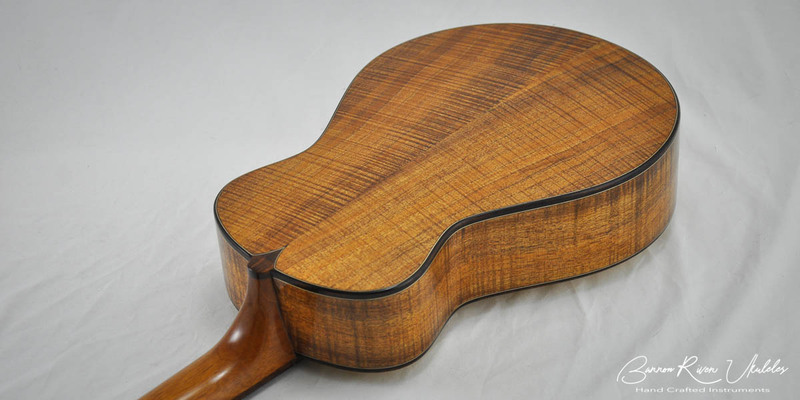 Gidgee Fret board has a 12” - 16” compound radius. 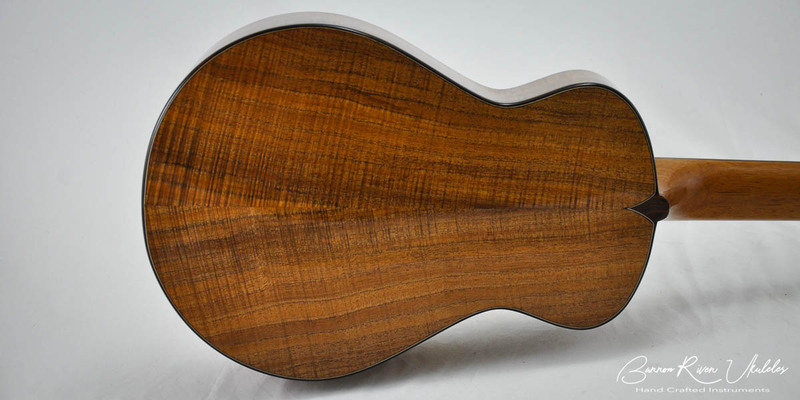 Cocobolo bindings and a high gloss lacquer finish.